The human brain has the power to imagine and create. It can fuel astonishing achievements or fail from devastating ailments. So much is at stake in discovering how this unique organ lets us experience the world. Leveraging UC Berkeley’s world-leading research excellence across all relevant disciplines, the Berkeley Brain Initiative convenes exceptional minds to spark breakthrough knowledge and to spawn transformative technologies. Our ultimate goal: to unlock the secrets of how the human brain gives rise to the mind. Minds Wide Open just won two 2019 New York Festivals TV & Film Awards Gold World Medals – one in the Science & Technology Documentary category and the other for best Branded Documentary Production. The film also won a Bronze World Medal in the Feature Documentary Film category at this year’s festival. The film features some of the world’s most innovative scientists and doctors from UC Berkeley, Caltech, Harvard, Fudan University-affiliated Huashan Hospital, Oxford (Jesus College) and Stanford. These experts present compelling advances in brain research, psychiatry, biology, robotics and artificial intelligence – and demonstrate how they can help people whose lives are affected by brain disease and disorders. Berkeley physicist Erwin Hahn discovered two fundamental phenomena that led to magnetic resonance imaging (MRI) technology. Berkeley later built the first whole-body MRI scanner, transforming radiology and medical treatment worldwide. Berkeley was also key in developing ultra-low-field MRI, which could permit imaging in a freely moving person. Howard Hughes Medical Institute Investigator Yang Dan employs the latest tools to study how the brain’s circuitry controls transitions from waking to sleeping to dreaming. She has identified the specific neurons in the brain stem and hypothalamus responsible for inducing sleep. This research could lead to treatments for mood disorders related to sleep deprivation. Dan also conducts research on the neural circuits that permit perception of visual stimuli and goal-directed behavior. 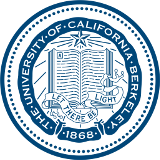 We invite you to connect with the Berkeley Brain Initiative. 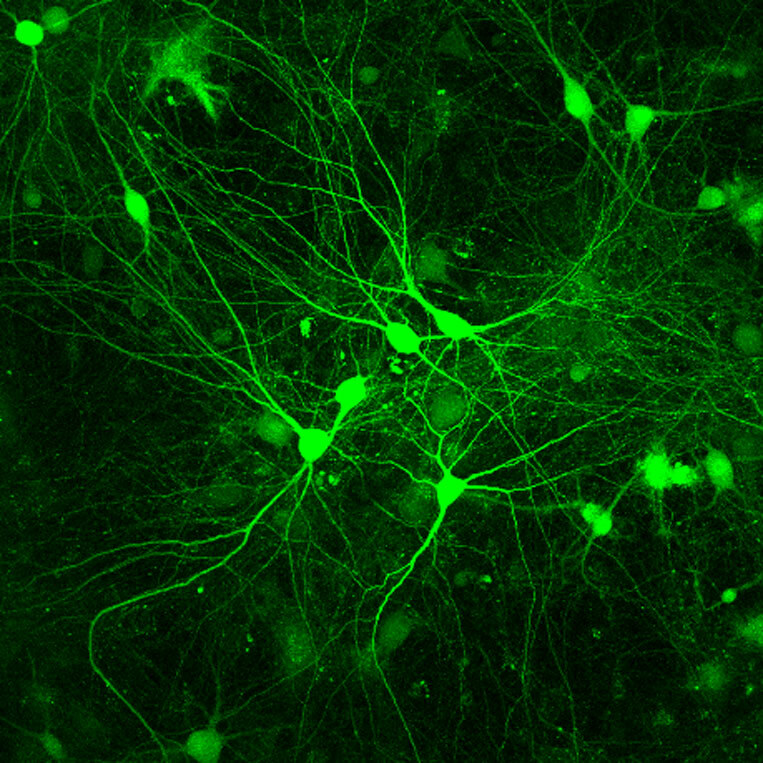 UC Berkeley is partnering with the Allen Institute for Brain Science in Seattle on a five-year effort to count, catalog and connect the many different cell types in the mouse brain, as a foundation for doing the same for the human brain. Funded by the National Institutes of Health, the Allen Institute-led consortium represents an international team of scientists that will construct a comprehensive whole-brain atlas of cell types, essentially a parts list of the mouse brain. Frédéric Theunissen, Professor of Psychology and Neuroscience, has been awarded a Carl Friedrich von Siemens Research Award from the Alexander von Humboldt Foundation for his research on auditory perception. The award is given in recognition of the winner’s entire body of work. It provides the opportunity for awardees to carry out a research project of their choosing with colleagues in Germany, to promote international scientific collaboration. Theunissen was nominated for the award by Professor Manfred Gahr, Max Planck Institute for Ornithology, Seewiesen, Germany.